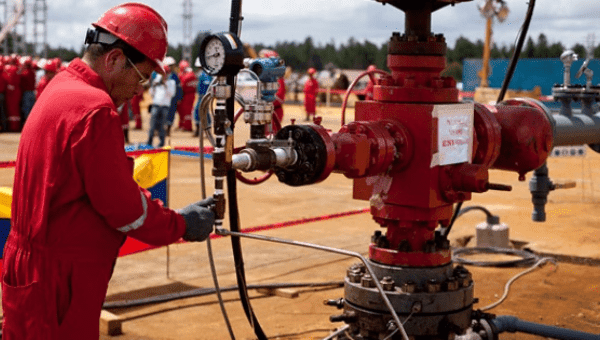 US May Consider Banning Oil From Venezuela, a Top Supplier. If Washington decides to ban oil imports from Venezuela, it would lose its third major oil supplier in the world. 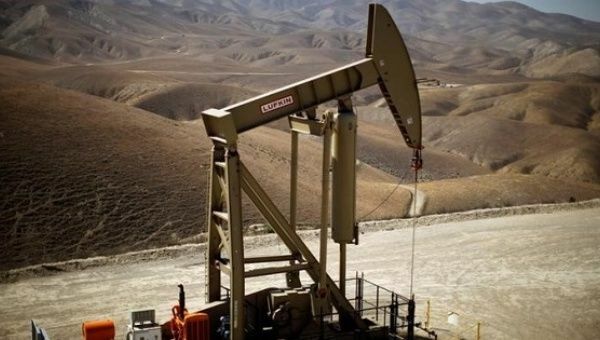 The administration of U.S. President Donald Trump may consider banning oil imports from Venezuela if the country moves forward with its July 30 National Constituent Assembly, the Financial Times reported Tuesday. A senior White House official said that “all options are on the table” when asked if such a ban was possible. Moreover, Trump’s administration has reportedly not taken a position on whether Venezuelan President Nicolas Maduro should be sent into exile. “We have not made final decisions but we have a pretty good idea of the direction we are heading,” the official added. The revelation comes a day after Washington issued sanction threats against Caracas. “If the Maduro regime imposes its Constituent Assembly on July 30, the United States will take strong and swift economic actions,” Trump said in a statement on Monday. Bolivia’s Evo Says US Wants to Overthrow Venezuela to Steal Oil. 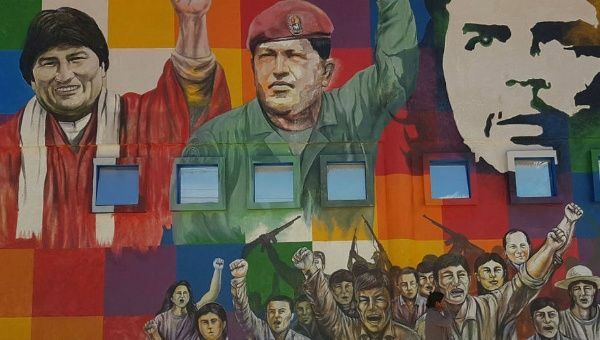 “The plan of the empire is to overthrow the constitutional president elected by Venezuela … as a warning to anti-imperialist governments,” Morales said. Bolivian President Evo Morales on Thursday slammed ongoing right-wing opposition protests in Venezuela, claiming they serve the interests of multinational elites looking to privatize the country’s oil resources. Environment Wins: Shell Sells over $7B in Canada’s Tar Sands. The company became the latest oil giant to leave the Canadian oil sands sector, which is one of the most environmentally damaging forms of oil extraction. In a major blow to fossil fuel industry lobbyists, Royal Dutch Shell has sold almost all of its Canadian oil sands activities in a US$7.25-billion deal, the Anglo-Dutch energy giant said Thursday, which would result in cutting its debt and reducing involvement in one of the most environmentally damaging forms of fossil-fuel extraction. Shell said in a statement that it had signed agreements to sell its interests in two oil sands projects, Athabasca and Peace River, to Canadian Natural Resources Limited. Shell will, however, receive a net US$7.25 billion in the vast transaction, which is subject to regulatory approvals and pegged for completion in mid-2017. Venezuelan UN Envoy: Secret Meetings Taking Place to Plan War. Nancy Pelosi Denies Accusations that Ilhan Omar is Anti-Semitic. New Orleans Mayor Visits Cuba to Build Relations. Venezuela and Russia Work on Schemes to Break US Blockade. Diaz-Canel Denounces US Escalation of Aggressiveness. US Congressman Considers Inhuman to Limit Remittances to Cuba. BioCubaFarma: A globally renowned industry. Cutting Military Aid to Israel is 'on the Table': Ocasio-Cortez. EU and Canada to Fight New US Sanctions on Cuba. 20 years of medical collaboration in South Africa. 89th anniversary of his birth. AIDS Drug Tested in Patients in Kenya…. Cuba – South Africa – Relation. Cuban deputies to debate almost 80 issues…. Cuban doctors and graduates of ELAM ….. Final Declaration of Africa’s Fifth Continental Cuba Solidarity Conference. Summit of the African Union (AU). Supplying water to the population key priority for the Cuban government.